Persistent disks are available as either standard persistent disks, solid state drives (SSD) or Local SSD's. 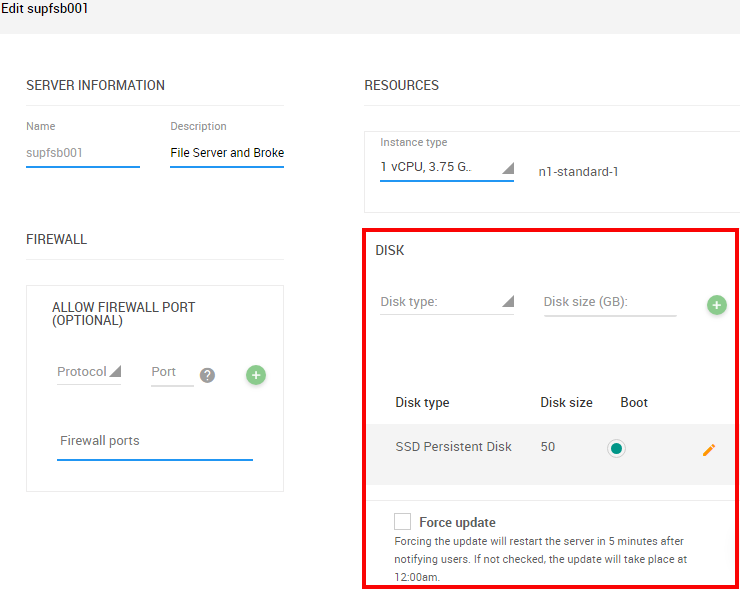 To add new disk(s) to a VM instance, select VM Instances module from the main menu under Cloud Manager in itopia console. Then select the VM instance you want to edit and click on the pencil icon to Edit. 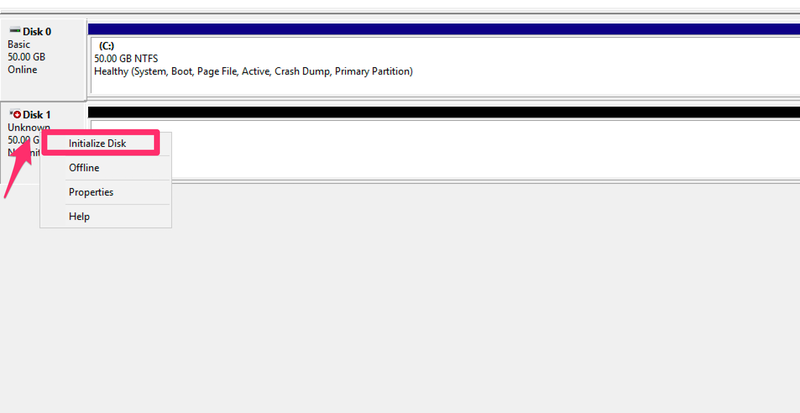 You will get the below screen and you will make the changes in DISK section. Your default boot disk will be listed there already. Select the Disk type. 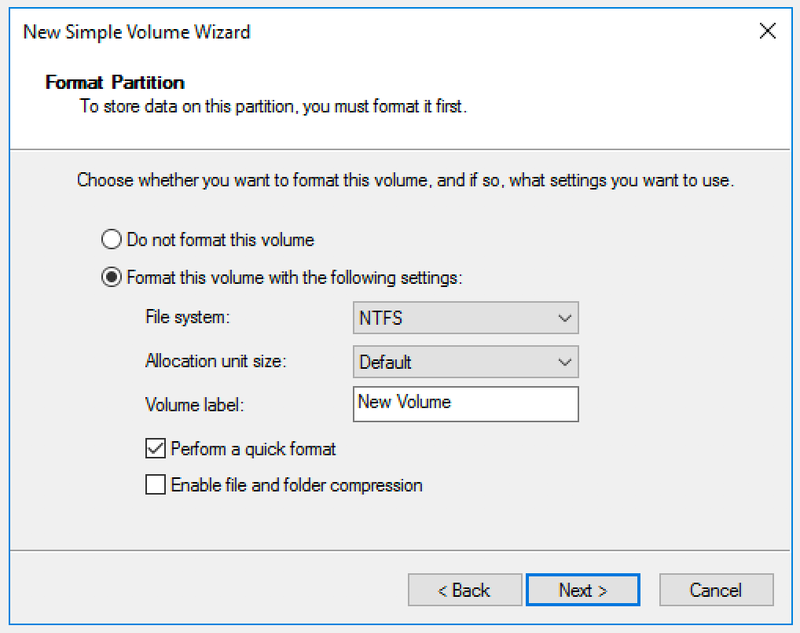 There are 3 options: standard persistent disks, SSD or Local SSD. Find more about storage type here. Disk size minimum is 10 GB. Add the disk clicking on the + sign and continue adding another one if needed. Log into the server with your Domain Admin account. 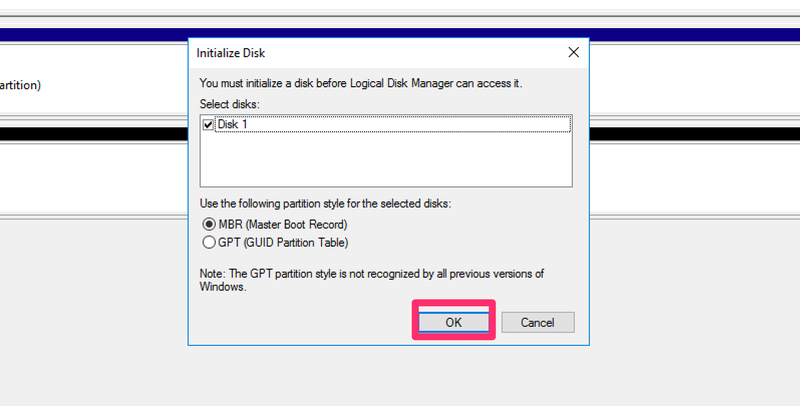 Right click the "Unknown Disk" and choose "Initialize Disk". 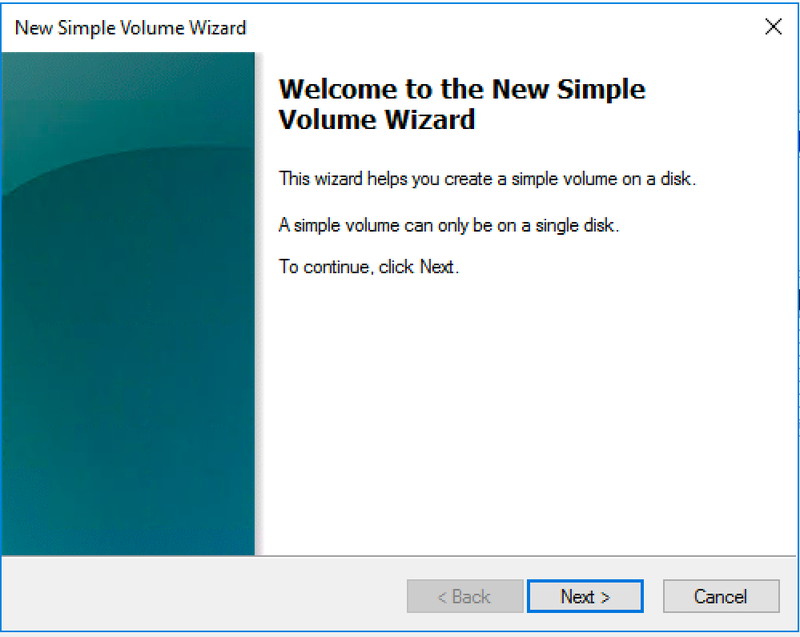 3.Right click on the volume and select "New Simple Volume". 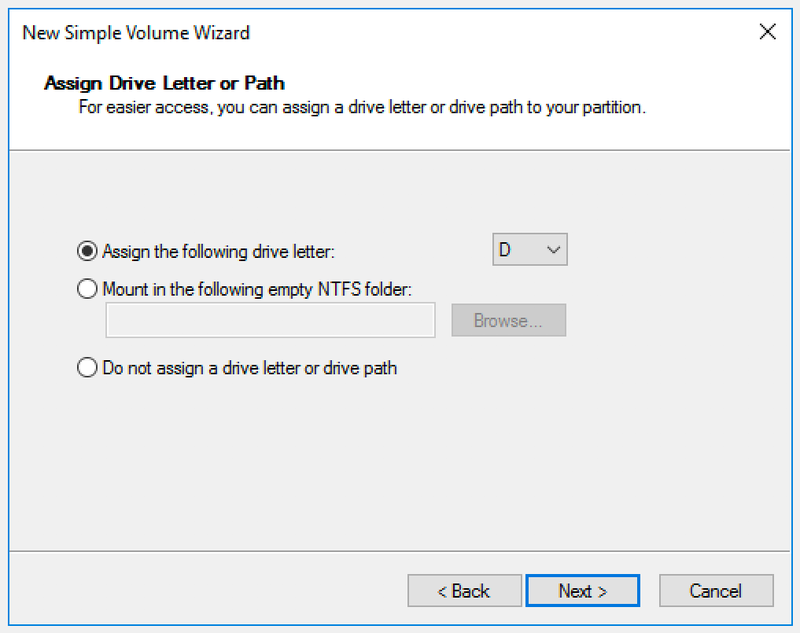 -Next> Select volume size, Next > Select letter or path, Next > Format and Name volume, Next > Finish. 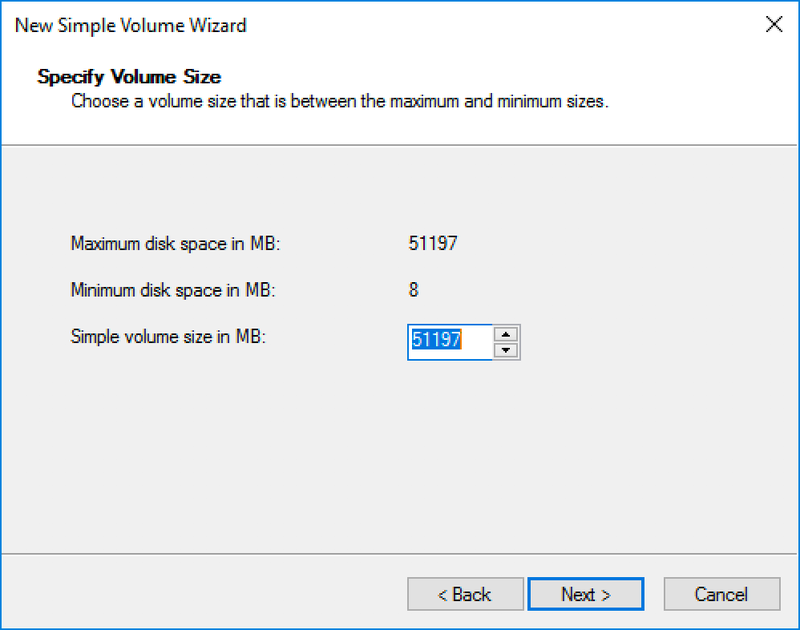 You now have a new usable volume on your VM instance.